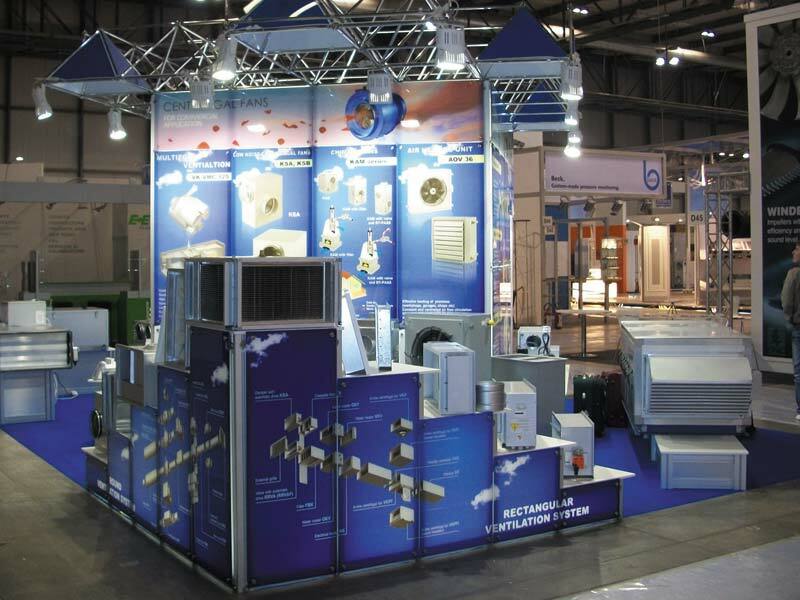 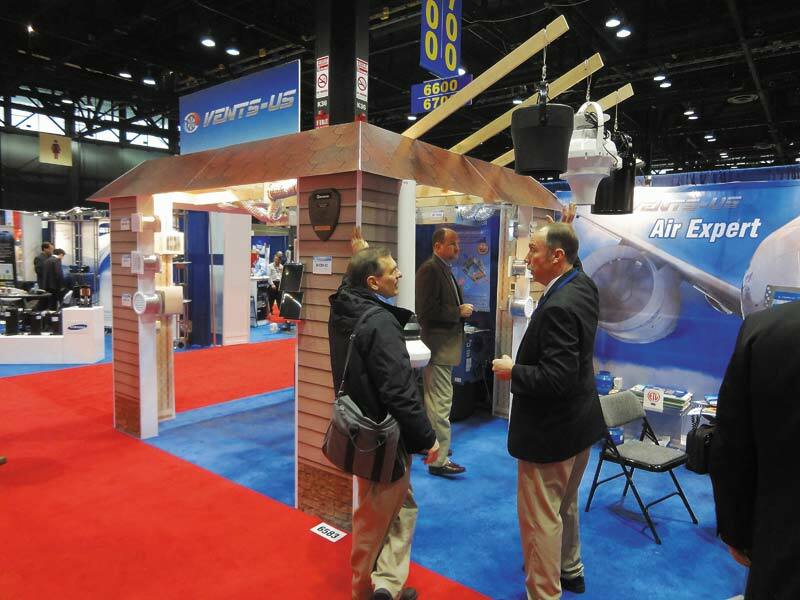 With the purpose of marketing and information support to our partners, the VENTS representatives take active annular participation in profiled international and domestic exhibitions, salons and forums specifically dedicated for HVAC industry. 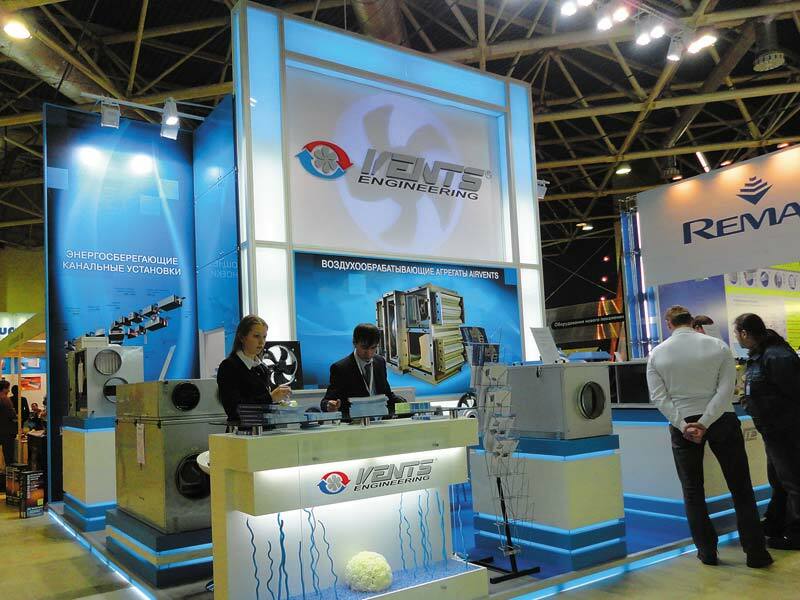 This participation is a wonderful opportunity to demonstrate the corporate powerful potential and to show the latest ventilation technological innovations. 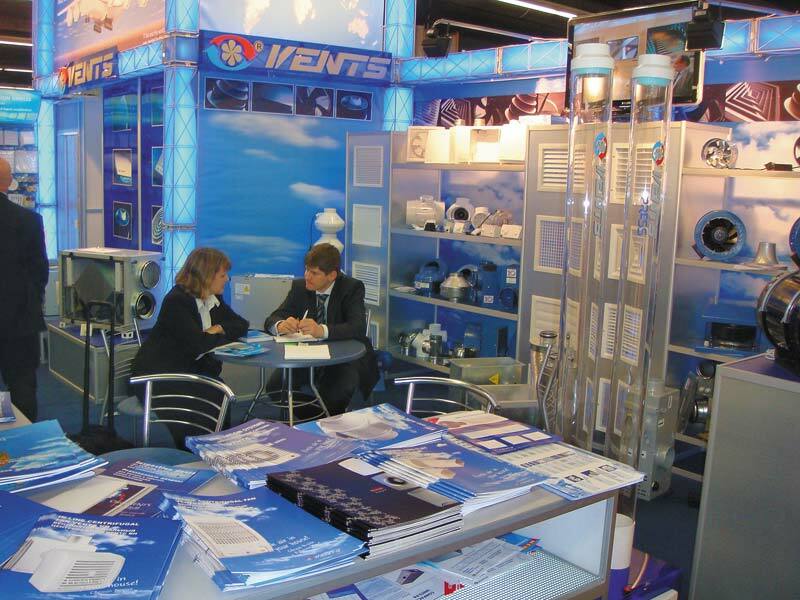 Exploring new markets and further partnership development open new horizons for promotion of the most advanced ventilation ideas from VENTS in the world. 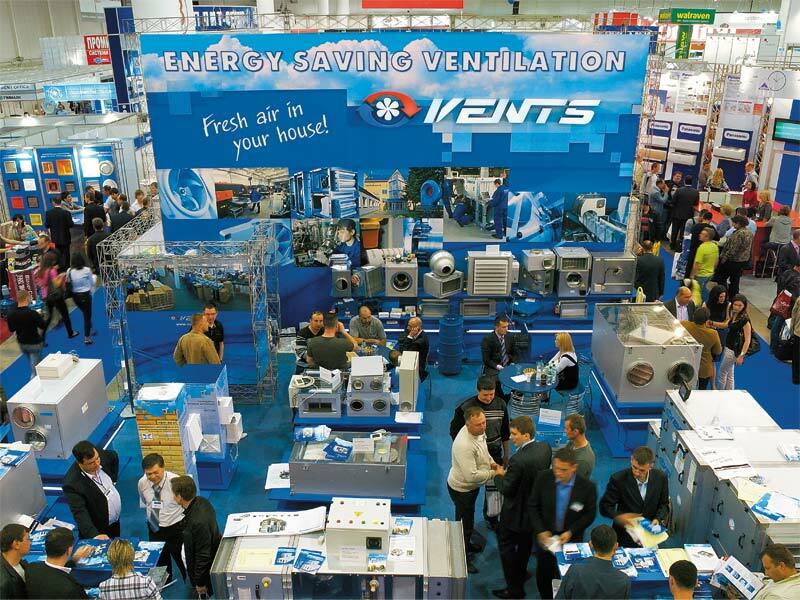 VENTS is the international ventilation leader!